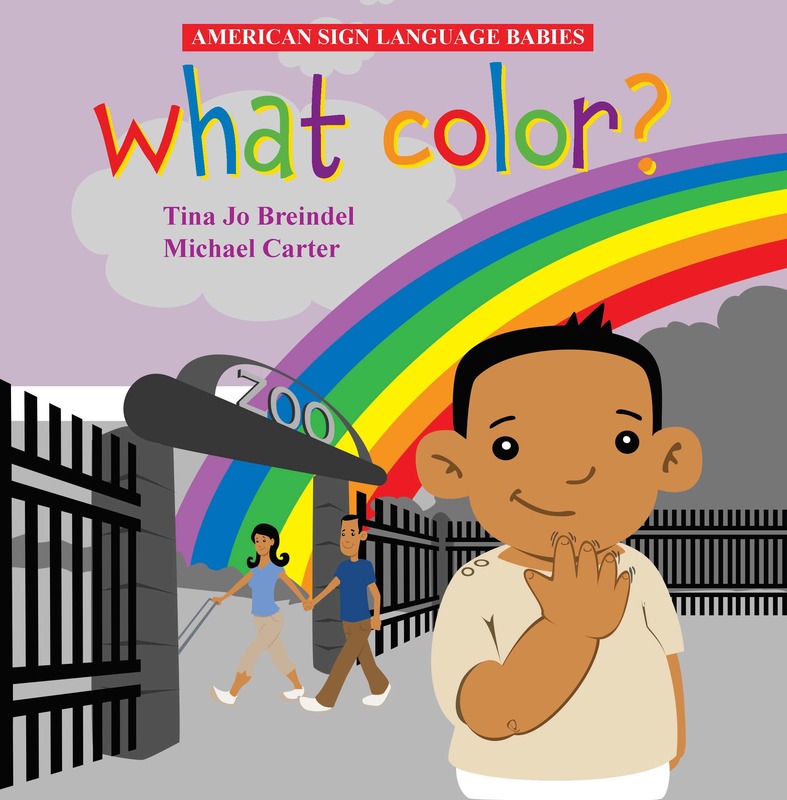 Meet the newest addition to the ASL Babies series, What Color?! Featuring a larger print size, 8" x 8", these enchanting drawings by Michael Carter will be a hit with your baby or anyone with a baby! With 14 new words such as green, red, and orange, this book is sure to become a favorite! Be sure to visit our series page for FREE support videos signed by the author, Tina Jo Breindel!